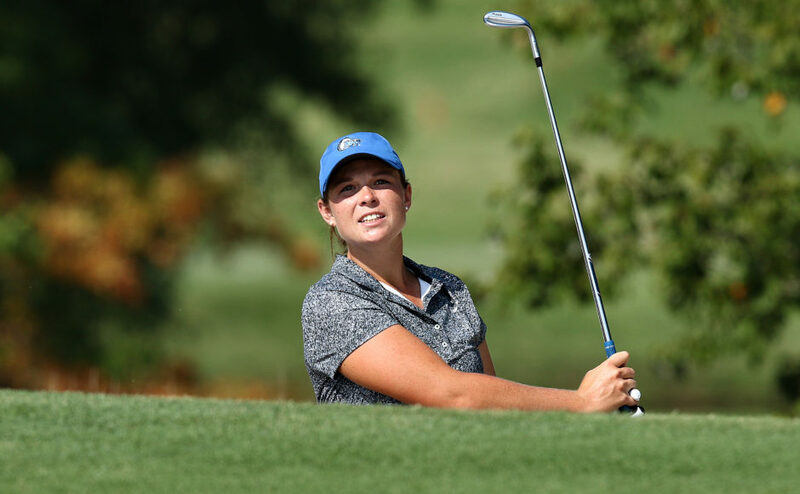 The Middle Tennessee Lady Raider golf team traveled to Columbia, Missouri, to play in the three-day Johnie Imes Invitational that kicked off Monday. Due to storms predicted to land in the final day of the invitational, the event was shortened to only two days. With 14 teams from around the Southeast and Midwest competing, the Lady Raiders put together one of their best showings as a team, ending day one in second place and only six strokes back from the tournament leader and host-team, Missouri. Juniors Hanley Long and Jenna Burris led during day one, with both golfers landing in the top 10 performers in a field of 75. Long led the day with two boggies and two birdies, staying steady throughout day one. She logged her third round of par or better in the season, putting her in the top 10 in program history with 11 career rounds of par or better. On the final day, she led the team with one of the best days in her collegiate career. 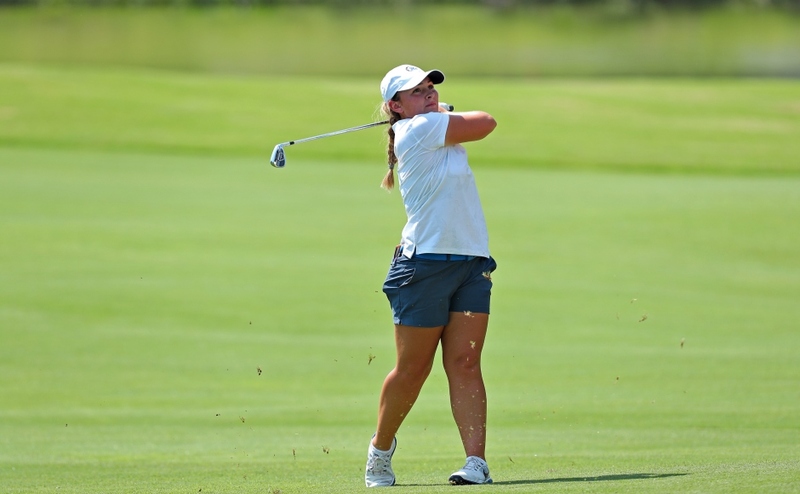 She put up a one-under par (71) in round two, and in round three, she logged a three-under par (69) to give her career-low, 54-hole total of four-under par and her second career top-five finish. Long is now tied for seventh in the program’s history with 13 rounds of par or better in her career. Burris also led the way by going three-under in the back nine thanks to a birdie and an eagle at hole 17 to end day one. She notched her fourth round of par or better in this season in just seven rounds, and she now has 18 rounds as such in her career, making that the fifth-most in the program’s history. She notched two out of the only three eagles the Lady Raiders carded in the tournament. In the final two rounds in day two, she ended up with three over par 219, making her tied for 13th. Burris is now tied for fourth in the program’s history, ending the tournament with 19 such rounds in her career. 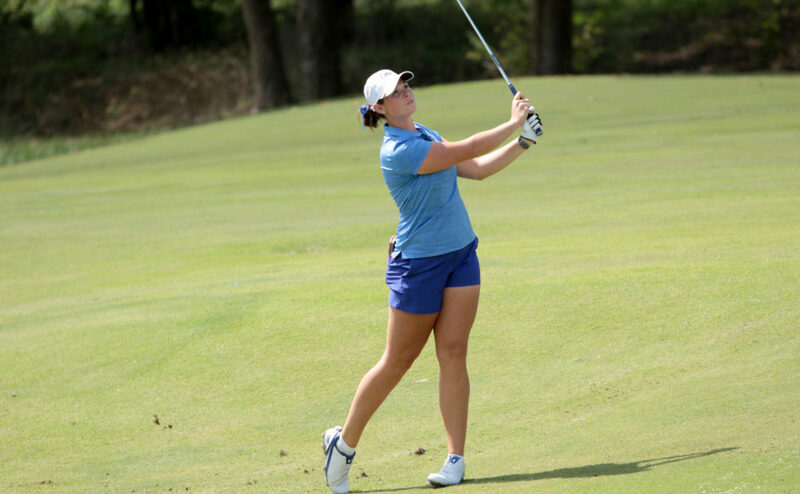 Middle Tennessee finished the two-day invitational at third place, making it the third time in four years that the Lady Raiders finished in the top-three spot in the Johnie Imes Invitational. The Lady Raiders will finish their fall slate by traveling to San Antonio, Texas, for the Mary S. Kauth Invitational October 22-24 at the Briggs Ranch Golf Club.